A day in the life of Scotty the Serviceman! Hanlon Windows will be closed from 12pm Friday the 22nd of December 2017 and will re-open Monday the 15th of January 2018. We have had a fantastic year this year and look forward to another fun and challenging year in 2018! 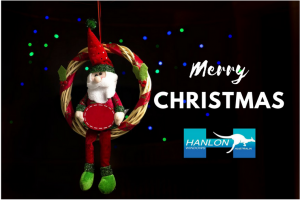 Merry Christmas from Hanlon Windows!